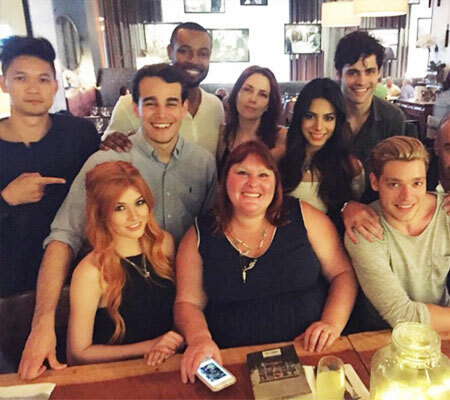 10 Reasons Why We Love Cassandra Clare & Shadowhunters!!! 1. 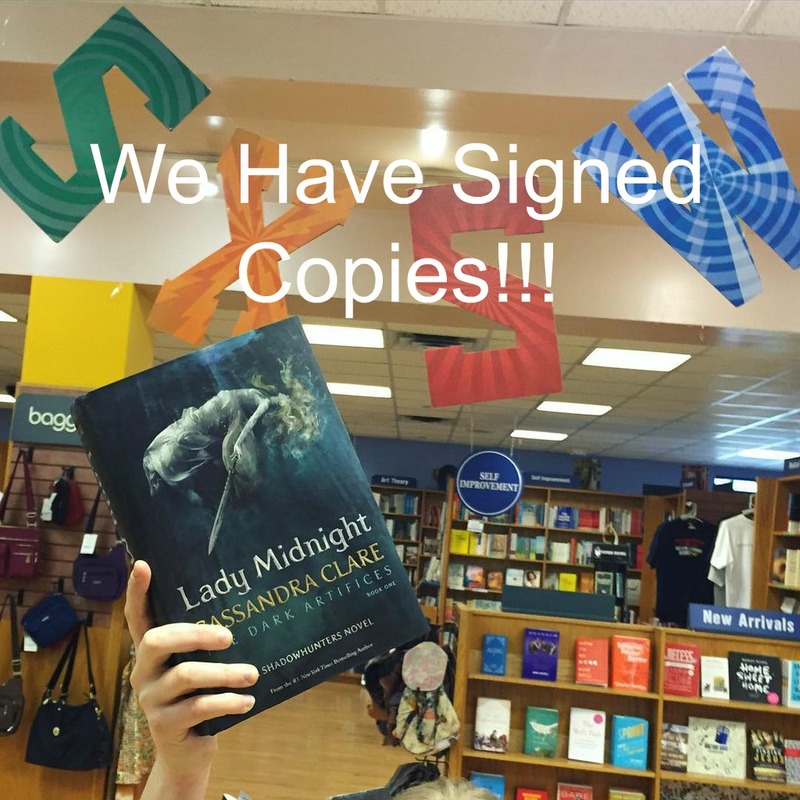 She never visits Austin, but she came to Bookpeople! 2. She has written 2 bestselling series, and one has been made into a movie and an on-going television show by the title of ShadowHunters! If you haven’t watched the show, you don’t know what you have been missing! 3. Her amazing brain created Magnus, and who wouldn’t want to meet the person that made Magnus Bane? 4. She’s met Dominic Sherwood and the rest of the amazing Shadowhunter cast (So Jealous!!)!! 5. You can ask her all those weird questions that come to your brain while reading her books. 7. It’s like Harry Potter, but with physical fights, Angels, Demons, and all mystical beings combined! 8. Who hasn’t wanted to find out that they are part of a secret society of ninja-like people who save the world? 9. Because I say so. While supplies last! We ship worldwide! Next Next post: THE DARK DAYS CLUB: It’s 19th Century London With Demons!